Caitlyn Jenner's Vanity Fair cover. 2. 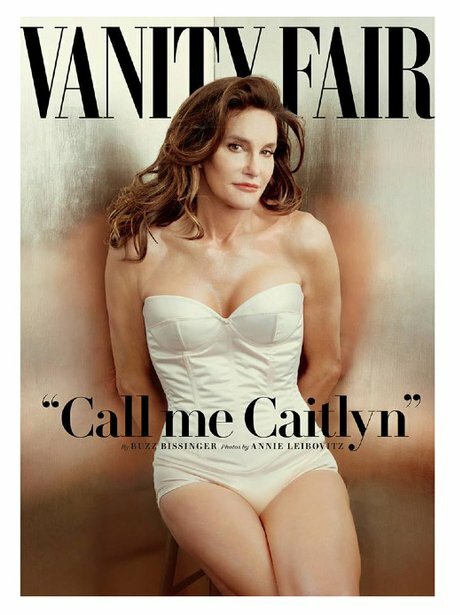 Caitlyn Jenner's Vanity Fair cover.